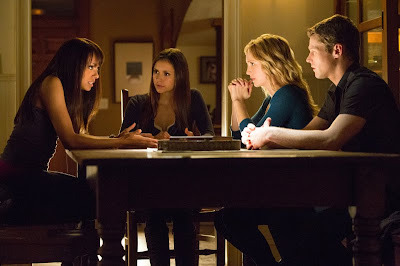 SNEAK PEEK: "The Vampire Diaries: Stand By Me"
"The Vampire Diaries: Stand By Me"
"...when 'Stefan' (Paul Wesley) arrives back in 'Mystic Falls' with 'Elena' (Nina Dobrev) and 'Jeremy' (Steven R. McQueen), 'Caroline' (Candice Accola) is immediately worried about Elena’s state of mind. Stefan reaches out to 'Dr. Fell' (guest star Torrey DeVitto) and 'Matt' (Zach Roerig) for help. "Still on the island, 'Damon' (Ian Somerhalder) relays somber news to 'Rebekah' (Claire Holt), and is surprised at her reaction. 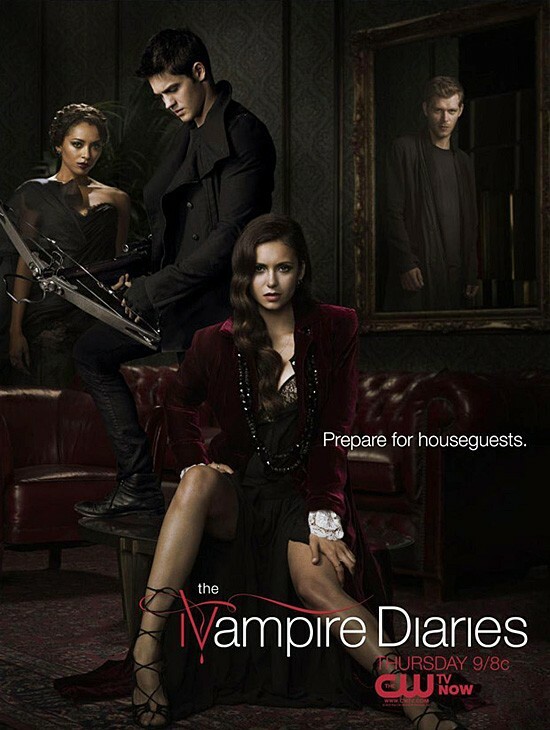 "Together, Damon and Rebekah learn an unexpected bit of recent history from 'Vaughn' (guest star Charlie Bewley). "Then everyone is horrified when 'Bonnie' (Kat Graham) reveals the rest of a plan from 'Shane' (guest star David Alpay). 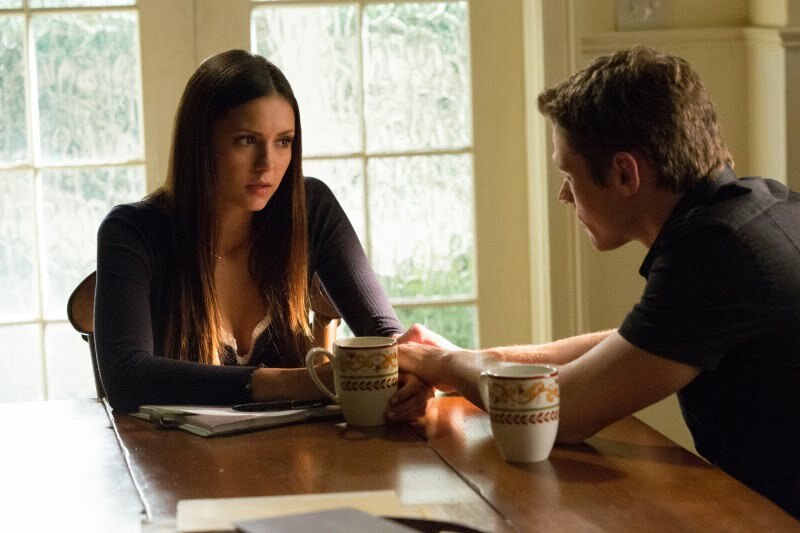 Finally, after Damon does his best to help her, Elena comes up with a plan of her own..."